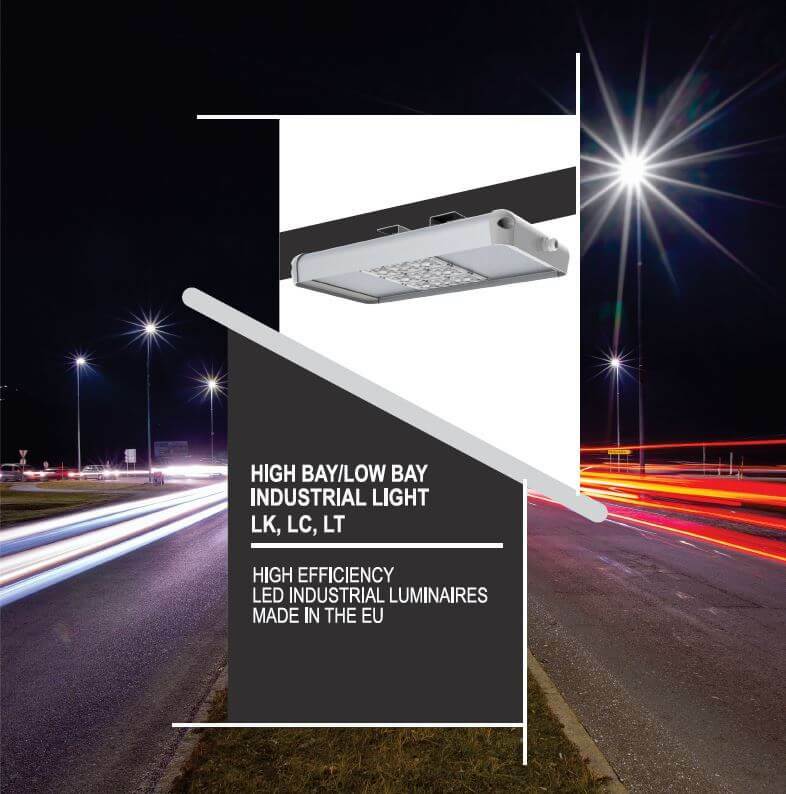 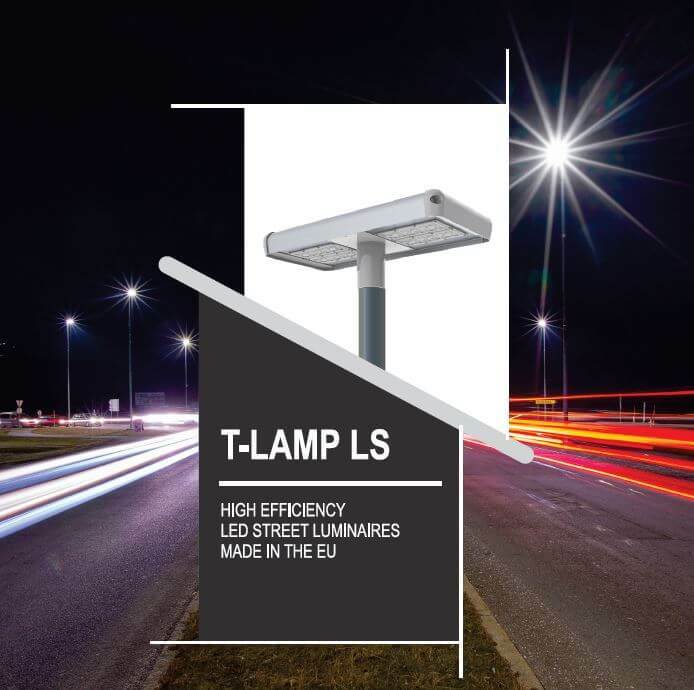 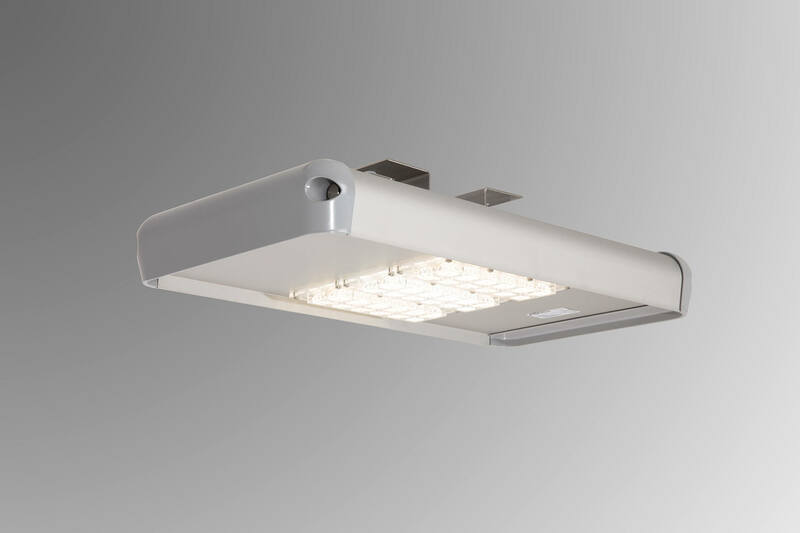 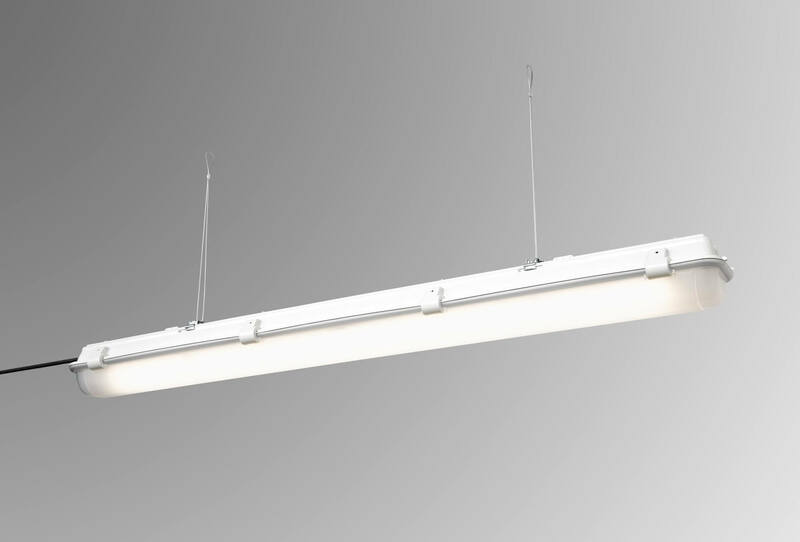 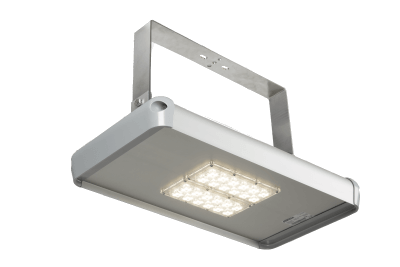 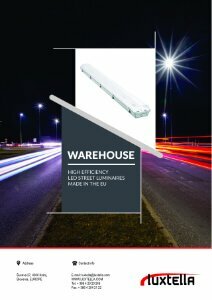 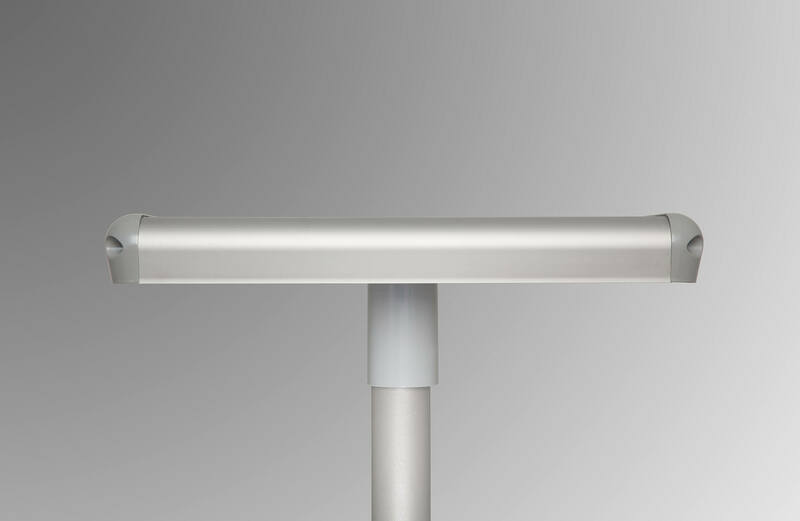 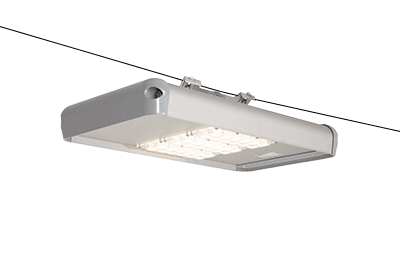 Le-tehnika is a leading European developer and manufacturer of LED Street lights and luminaires. 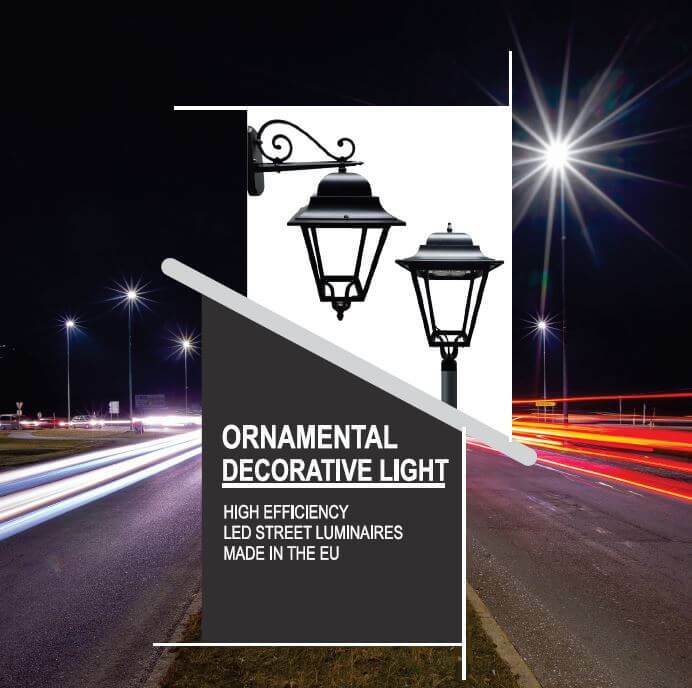 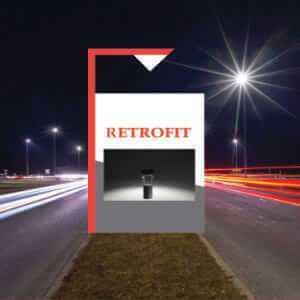 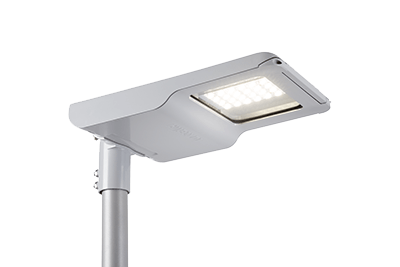 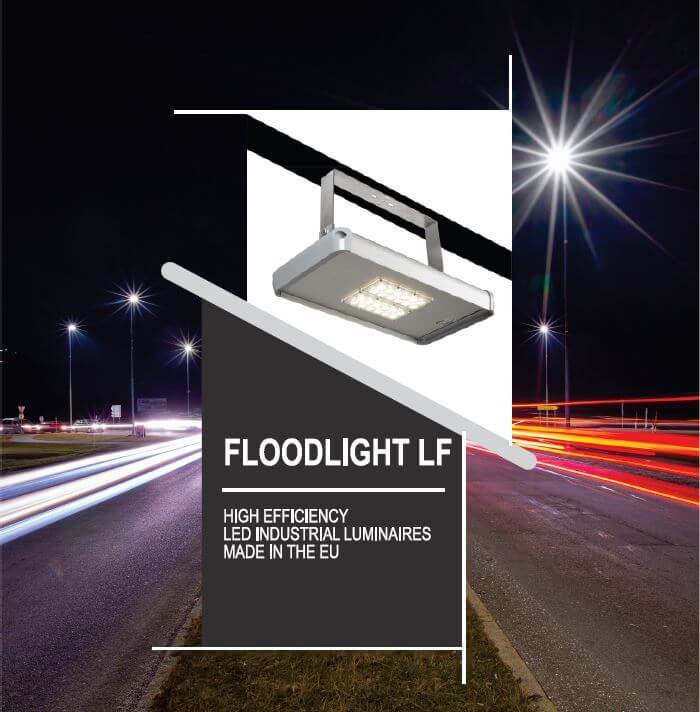 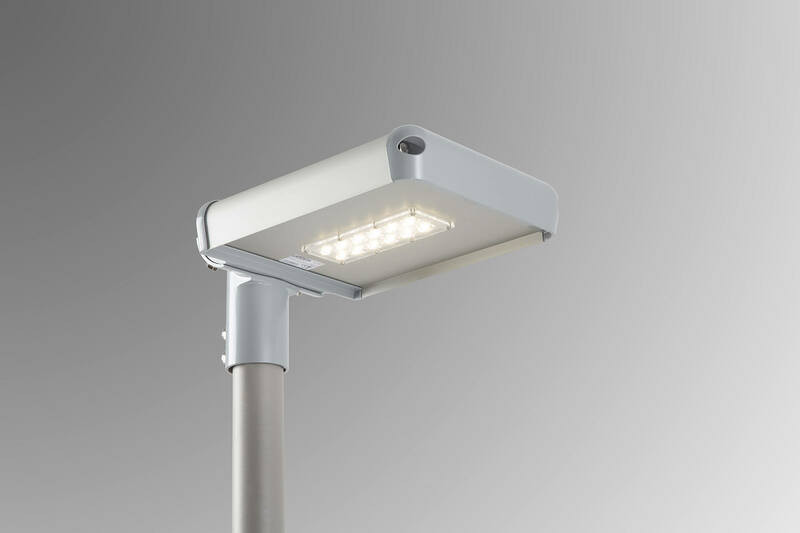 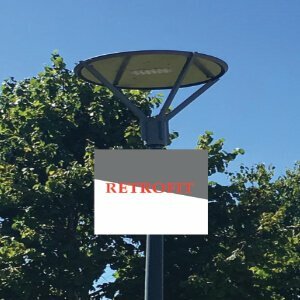 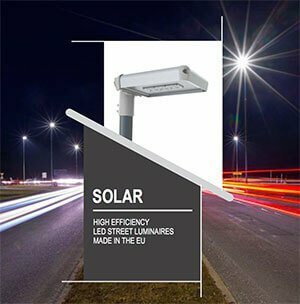 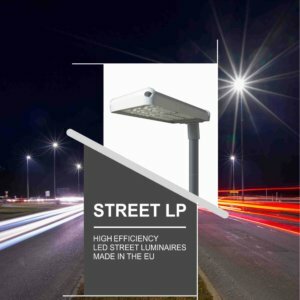 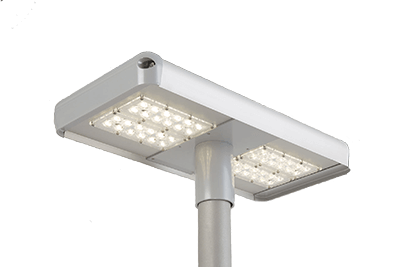 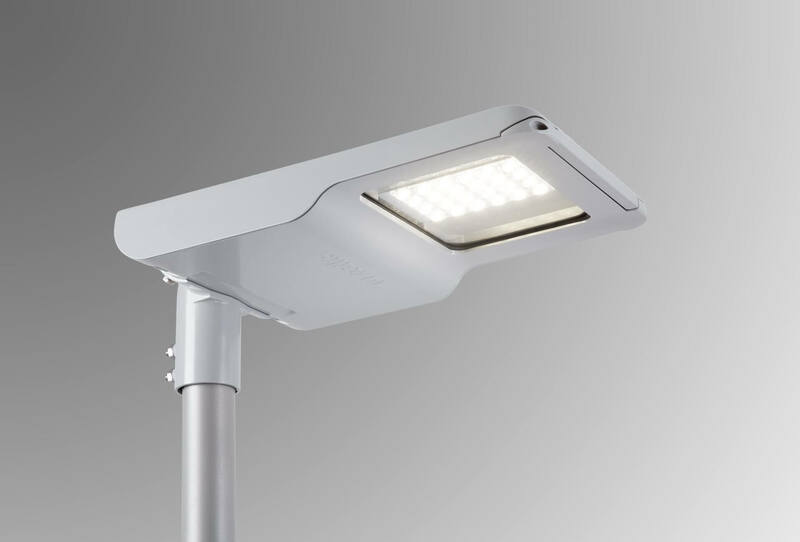 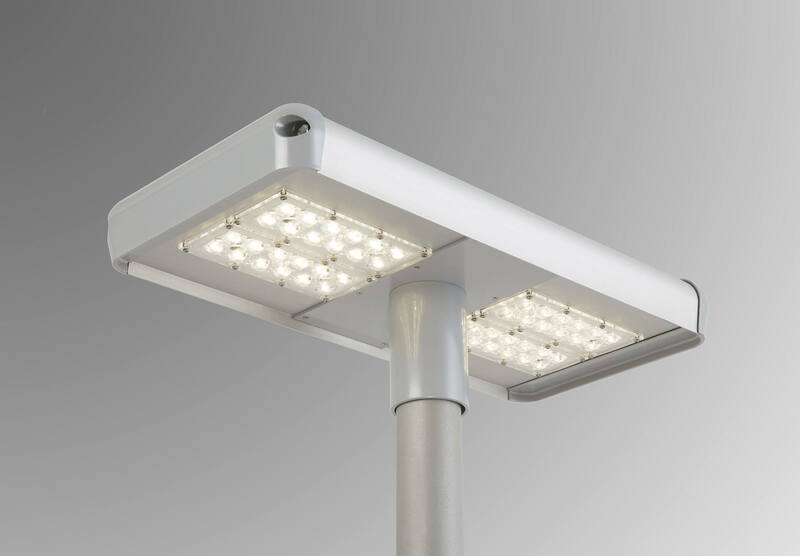 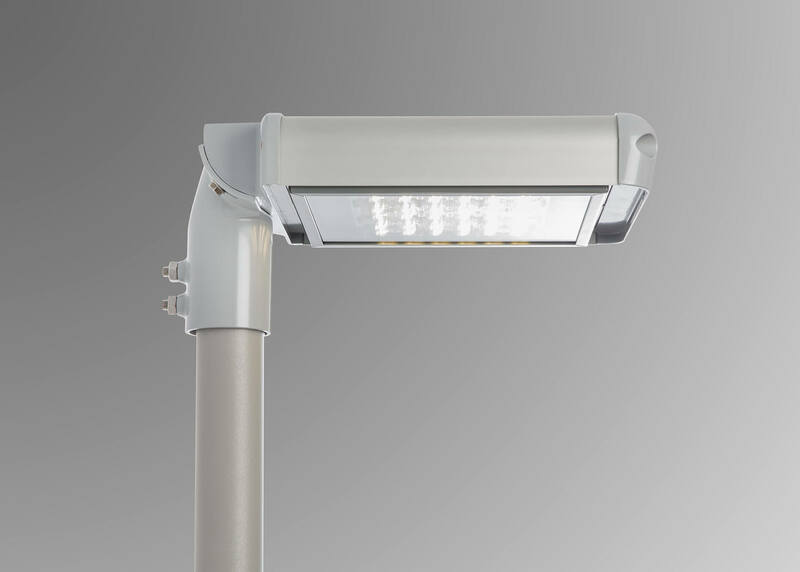 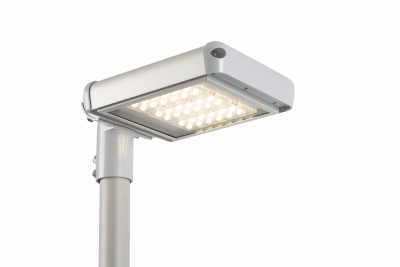 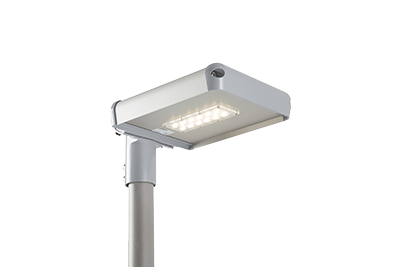 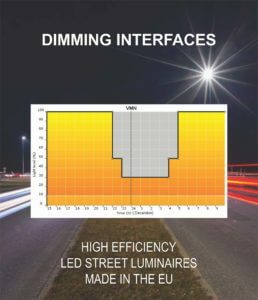 Our brand of LED luminaires and lights Luxtella include LED Street Lights, Industrial High bay LED lights, LED Solar Street lights, Ornamental and Retrofit LED light and LED lights that can be used for public lighting of roads, streets, bicycle tracks, sidewalks, parking spaces, footpaths and others. We highly prioritize the quality of lighting products that we offer to our customers. 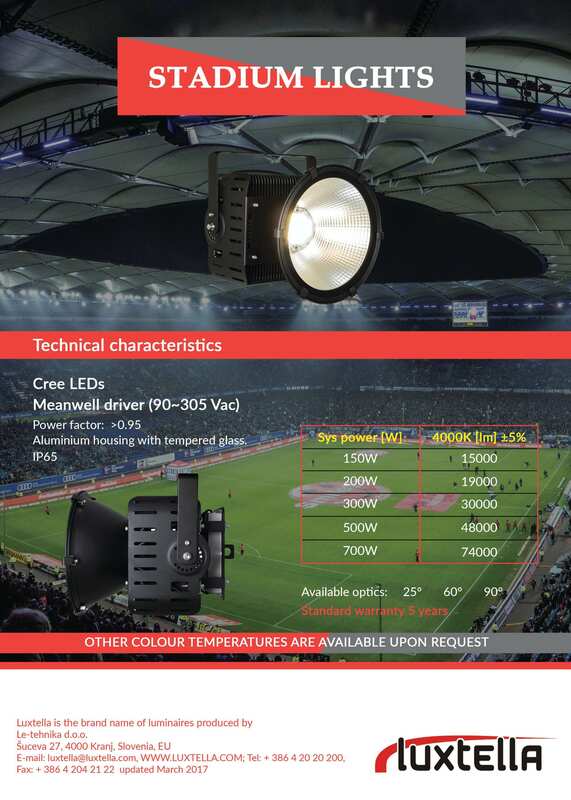 We assure you that our products are made from the best components from premium suppliers. 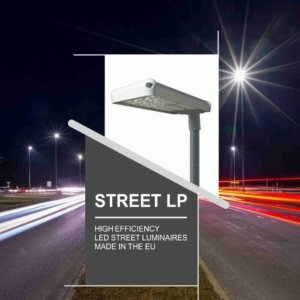 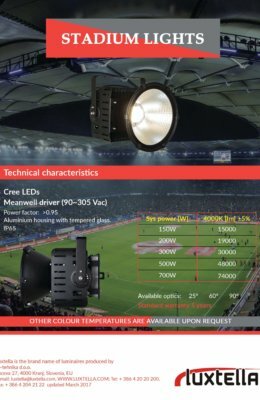 All our LED street lights and High bay Industrial LED lights Luxtella are made in Slovenia, EU. 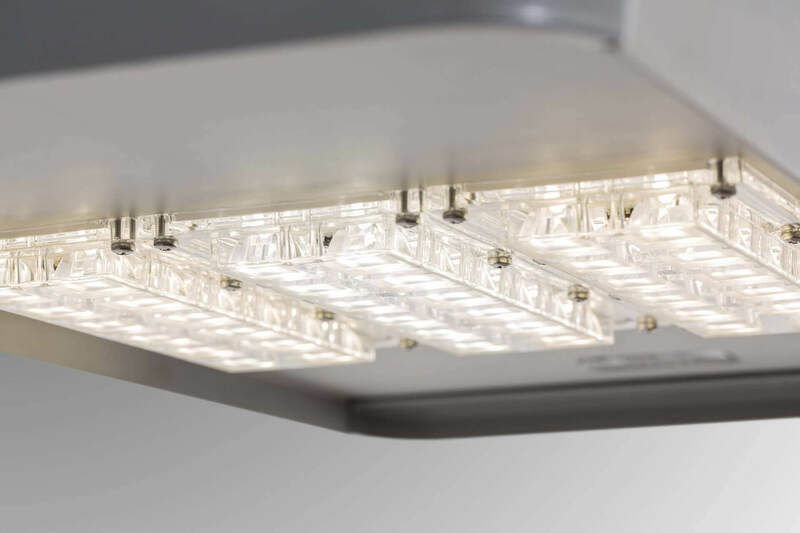 Our brand Luxtella is currently present in 52 countries of the world, Luxtella lights and luminaires are present on all continents of the world and we are constantly expanding the presence of Luxtella LED lights around the world. 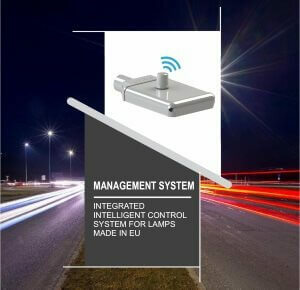 Le-tehnika Luxtella will help you to make your project successful in the shortest time possible. 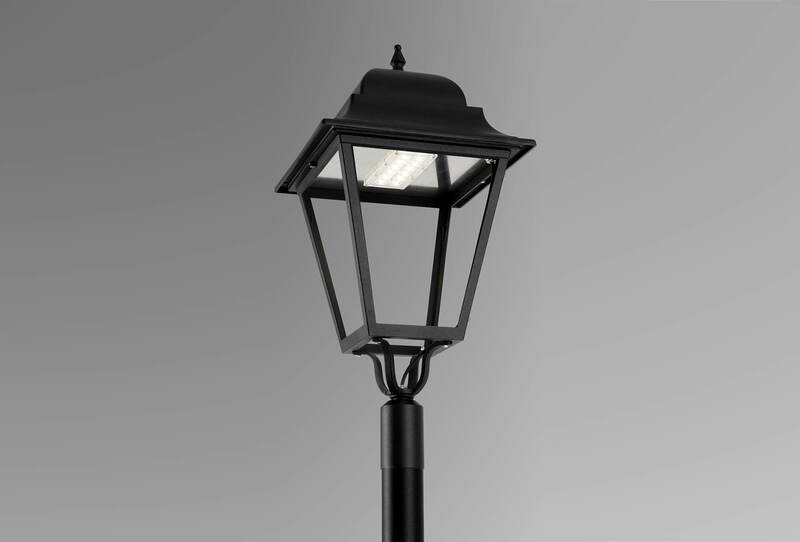 Luxtella lamp is the most efficient product in this line of business on the market. 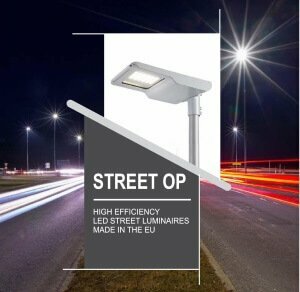 We will prove with studies for your specific project why Luxtella LED lights and luminaires must be the first choice when considering the replacement of old lighting systems with new modern LED technology and also for the new projects and developments.